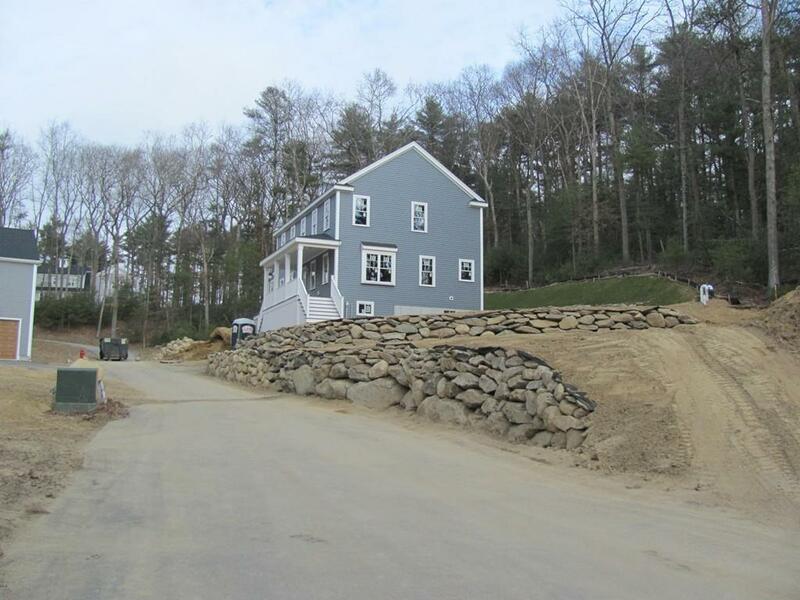 NEW CONSTRUCTION - being built in Marshfield's Premier Subdivision "Sherman Woods". 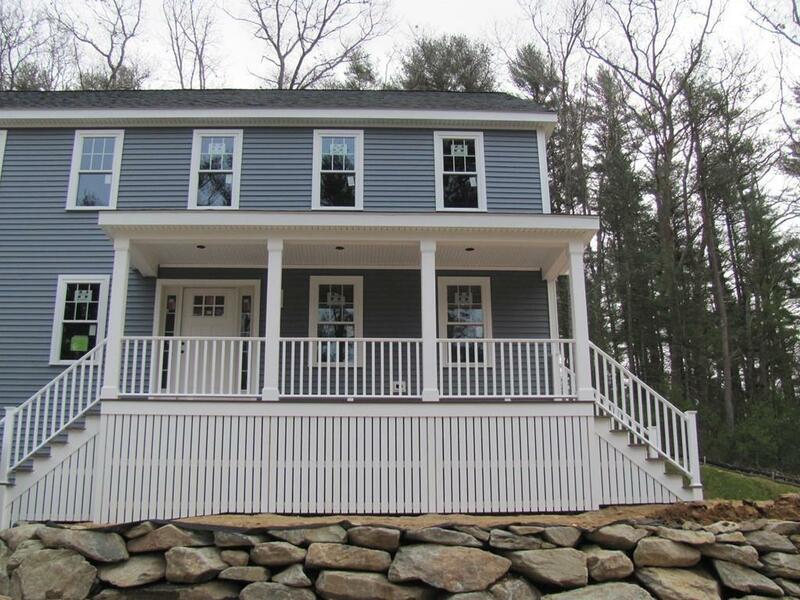 Brand New 2496 Square Foot Colonial by Recognized Builder. 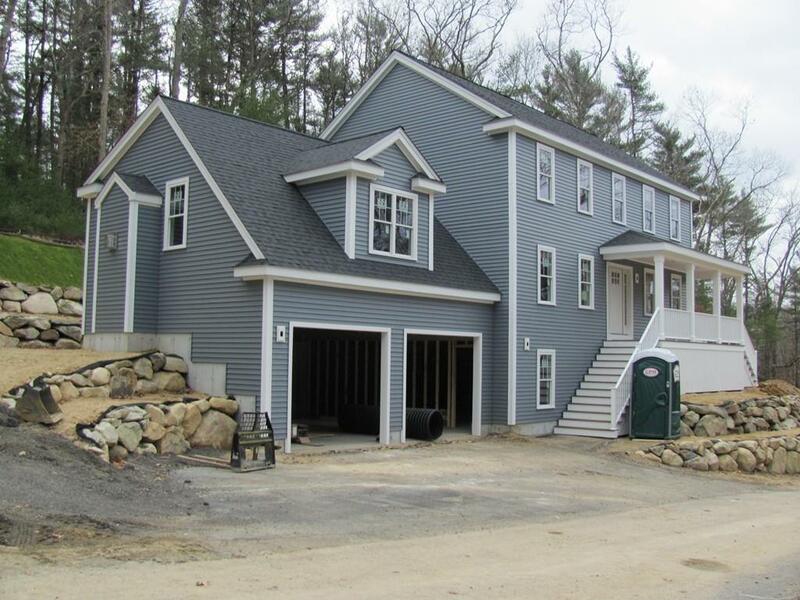 This home offers Open Granite Kitchen with Stainless Steel Appliances, 2 Car Garage Under, 3 Spacious Bedrooms, and 21/2 Baths, Natural Gas Heat, Exterior 2X6 Construction, 16X10 Deck with Azak Decking. Architectural Lifetime Warranty Roof, Certainteed Mainstreet Vinyl Siding, Harvey tilt-in Thermopane Windows, Two 9X7 Steel paneled Garage Doors With Openers, 2 Zone Central A/C, 200 Amp Service, Recessed Lights, all in a convenient location for commuting within proximity to Route 3A and Route 3. Nearby Beaches of Humarock are a short drive away. This is your opportunity to own a Custom Built Home constructed by a Premeir Experienced Builder. 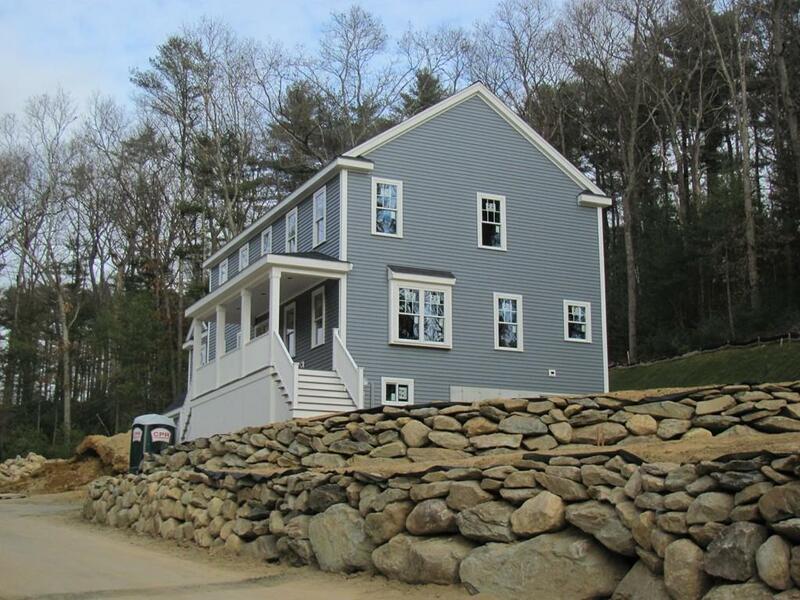 Location, Convenience, and Quality New Construction !! !